This school is situated in Shimoga, Karnataka. This school follows Karnataka State Board syllabus from 1-10 standards. 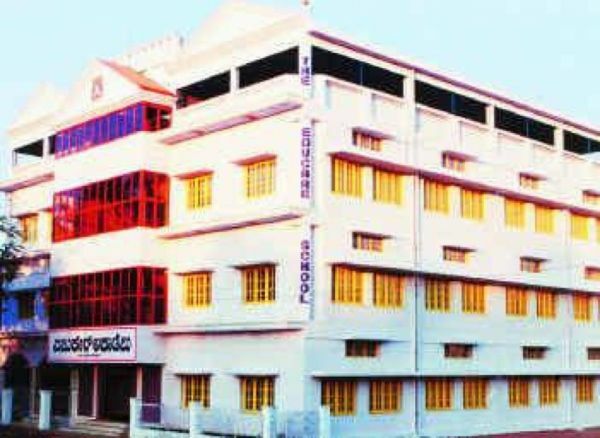 This school is known for its disclipline and is a reputed school in Shimoga town. Completed my 3-7th standard in this very institution. Good quality education with dedicated teachers and staff.